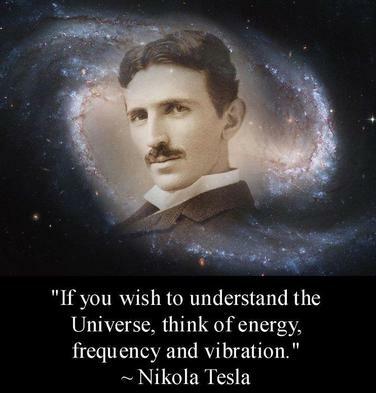 "The cell is a machine driven by energy. In every culture and in every medical tradition before ours, healing was accomplished by moving energy." In the following video, the noise that you hear at the beginning is an example of the sound of electro-smog.